Price drop, 25k! Serious inquiries only please. 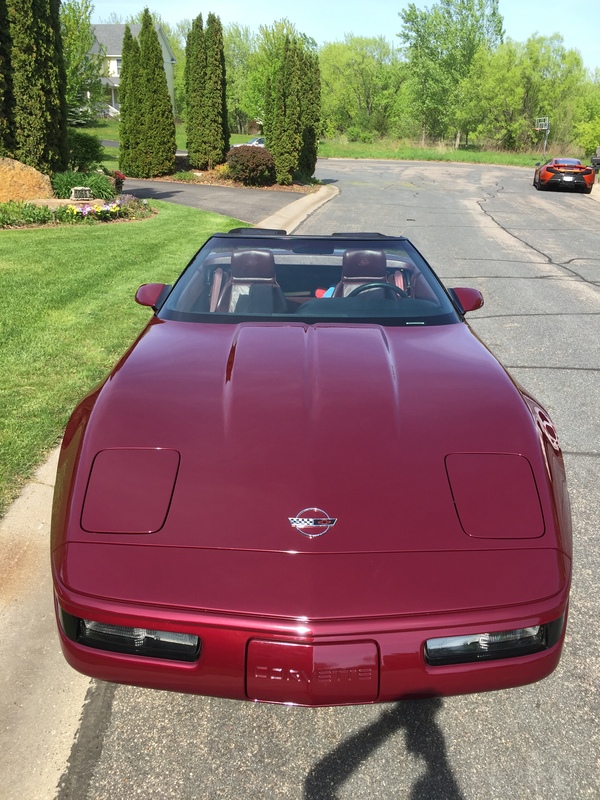 I am looking to sell this extremely rare and factory mint 93 40th Annv Edition Corvette. 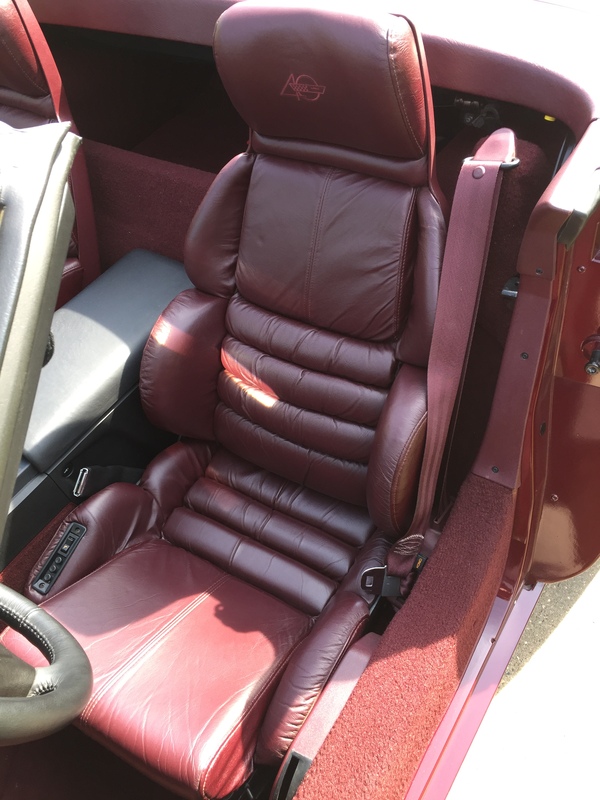 It comes in the classic Ruby Red with matching red and black interior. 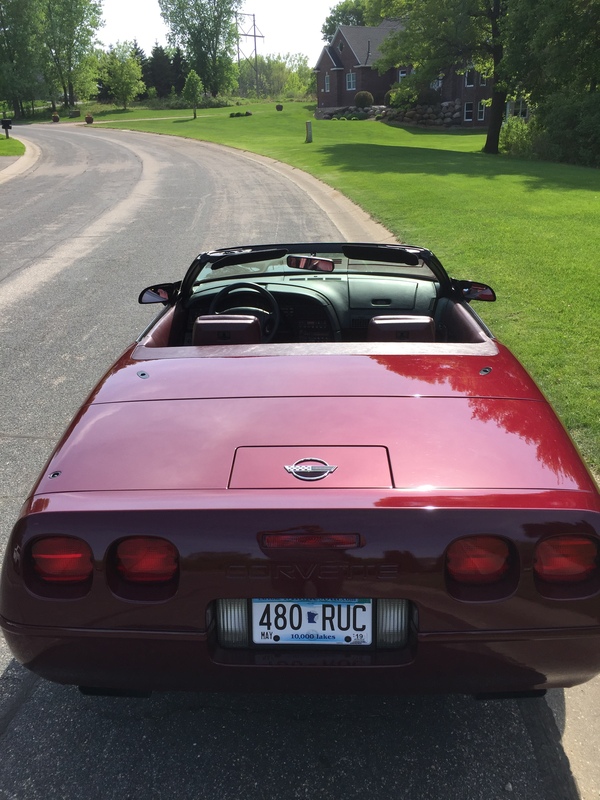 She is a two owner vehicle with extremely low miles, only 3041 on her! Of course it has a clean title and history with zero paintwork or issues. This one is probably as clean as it was the day it rolled off the factory production line. The pics will show its exceptional condition so check it out! This car sits on a lift in a temperature controlled garage. The C4 is stored under a cover and the tires are on top of foam pads to protect from flat spotting. The paint is in excellent shape, properly buffed and sealed. No swirls or issues whatsoever. The tires are in excellent shape as shown in the pics. 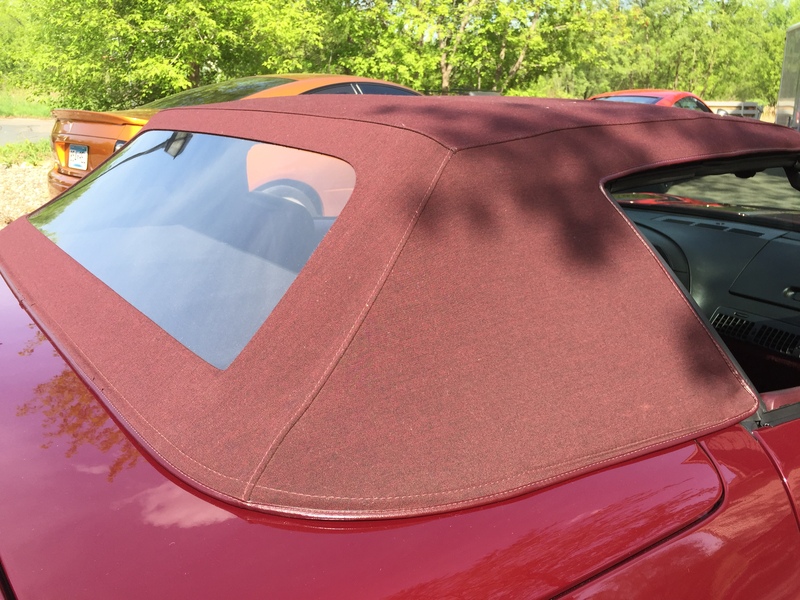 The convertible top is also in excellent shape and manually folds down as it should. 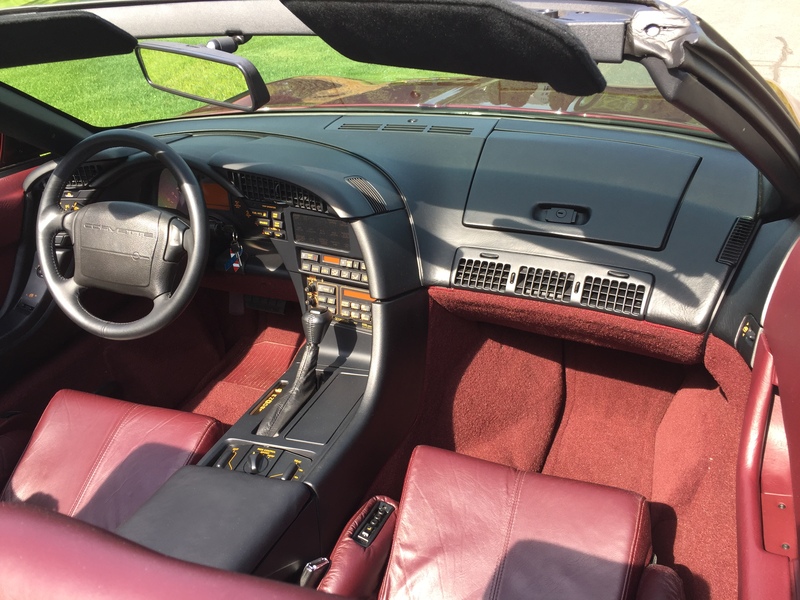 Interior shows no signs of wear and tear and all the buttons work as they should. 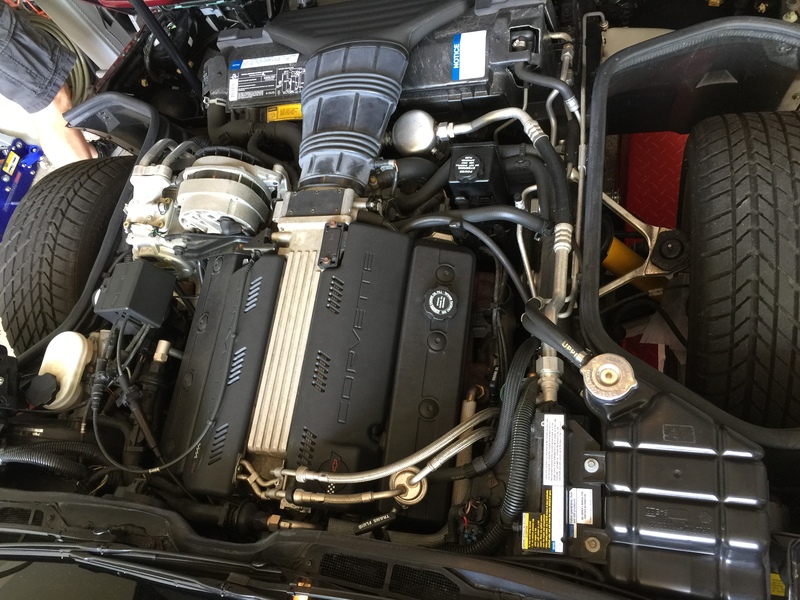 Engine bay is thoroughly cleaned and shows no signs of leaks or seeps. 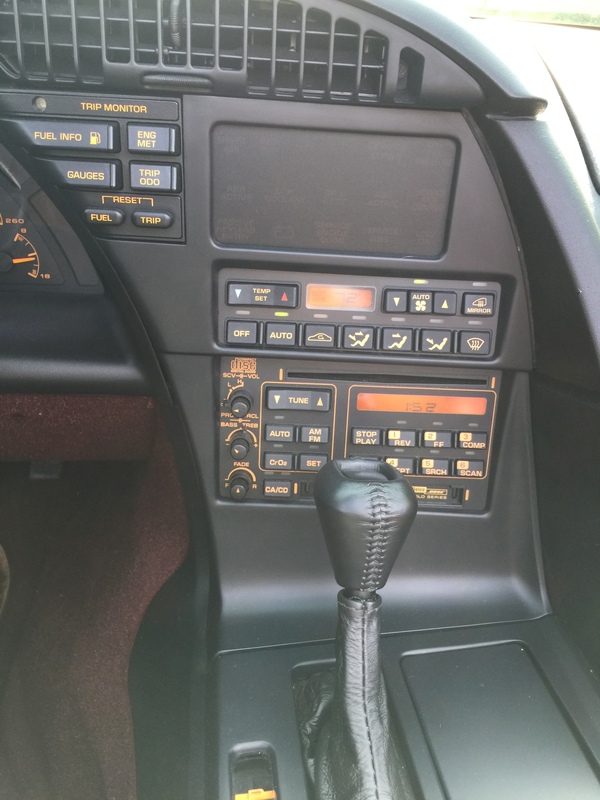 The car is a time capsule type prime example of a collector vehicle. It is worthy of going into a museum, that is how clean it is. I wouldn’t doubt a collector would want this car and it would fit in with any other million dollar collection of vehicles. Title is in hand and ready to be transferred to the next owner. 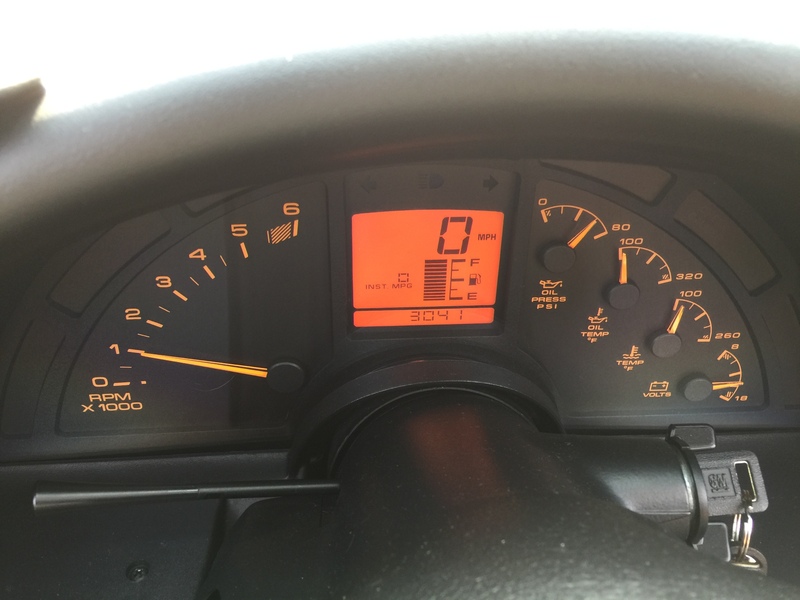 Car does not getting drive so the miles will stay as low as it is shown. 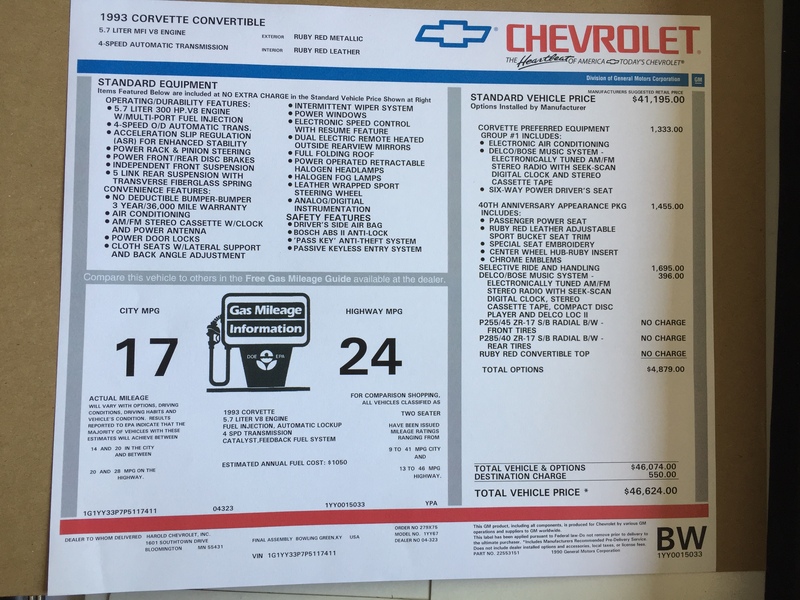 Pricing, I have looked at Hagerty Pricing guide, this car, I would say is a Concours Quality show car. Pricing dictates $34,200. Add another $4K since its a convertible. So that's $38,200 total. Now deduct %10 since its an automatic, leaves us with $34380. 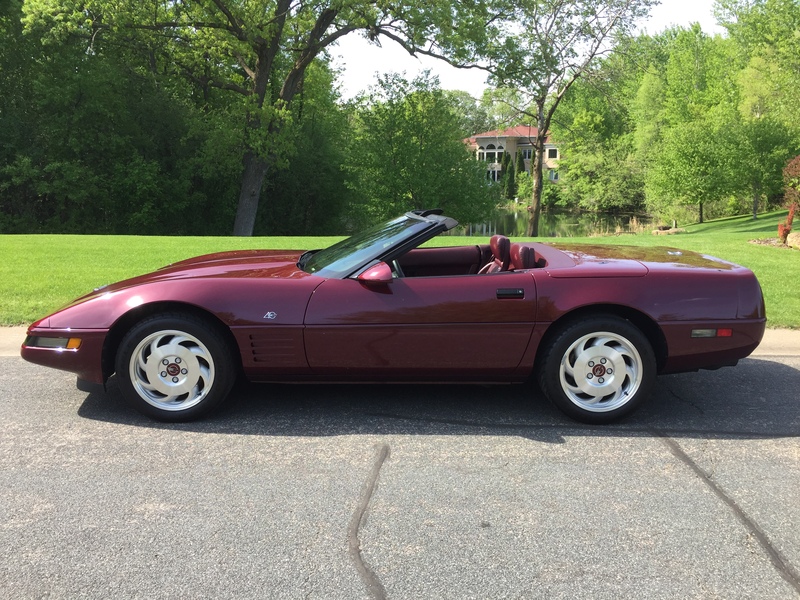 I am looking for $30K on this pristine example of a C4 Vert. I think that is very reasonable and I will not be open to trades or low ball offers. Here is a link to many pics of the car. But I will attach some in the post as well. Any questions, I am happy to answer. If you know anyone looking, please send them my way. I would love to get this beauty moved... Thank you all for your time. Last edited by 1 BAD BURB; 04-07-2019 at 03:40 PM.